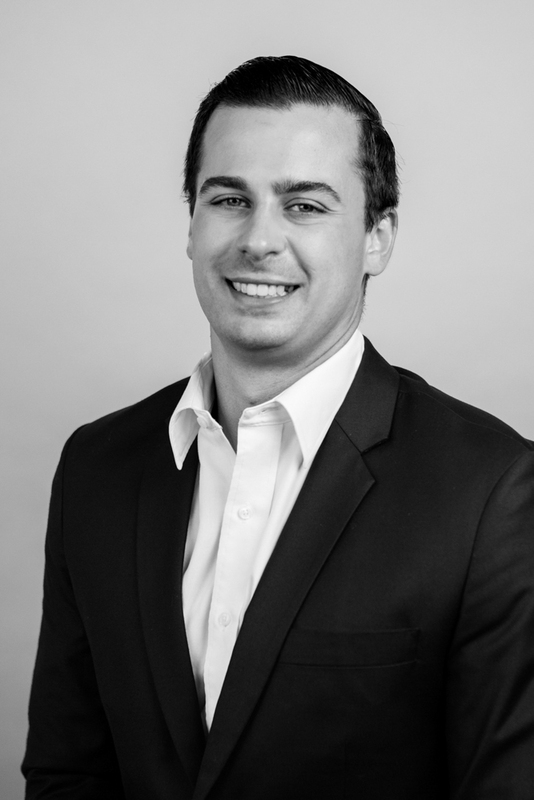 Mr. Santelli works with Stonehenge Growth Capital’s Connecticut fund and is responsible for the origination and monitoring of mezzanine and equity investments. Prior to joining Stonehenge, Mr. Santelli was an Investment Banking Analyst at Bank of America Merrill Lynch and Cantor Fitzgerald, working on a variety of mergers and acquisitions and corporate financing transactions focused on the healthcare sector. He received his BA in Economics from Columbia University.